The Eparchy of Mananthavady was erected by His Holiness Pope Paul VI, by the Bull Quanta Gloria of March 1, 1973 bifurcating the vast diocese of Tellicherry. 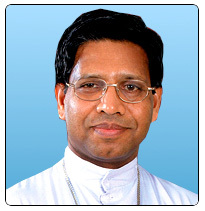 The dioceses of Tellicherry and Mananthavady were erected for the migrated people from the central Kerala. 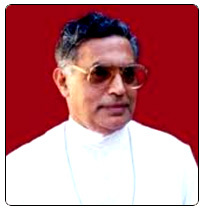 The diocese of Mananthavady comprises of the civil districts of Wayanad and parts of the civil districts of Malapuram and Kannur in Kerala, the Nilgiris district in Tamilnadu. The Eparchy has an era of approximately 13036 sq.kms and a population of 171200 Syrian Catholics. At present there are 145 parishes.